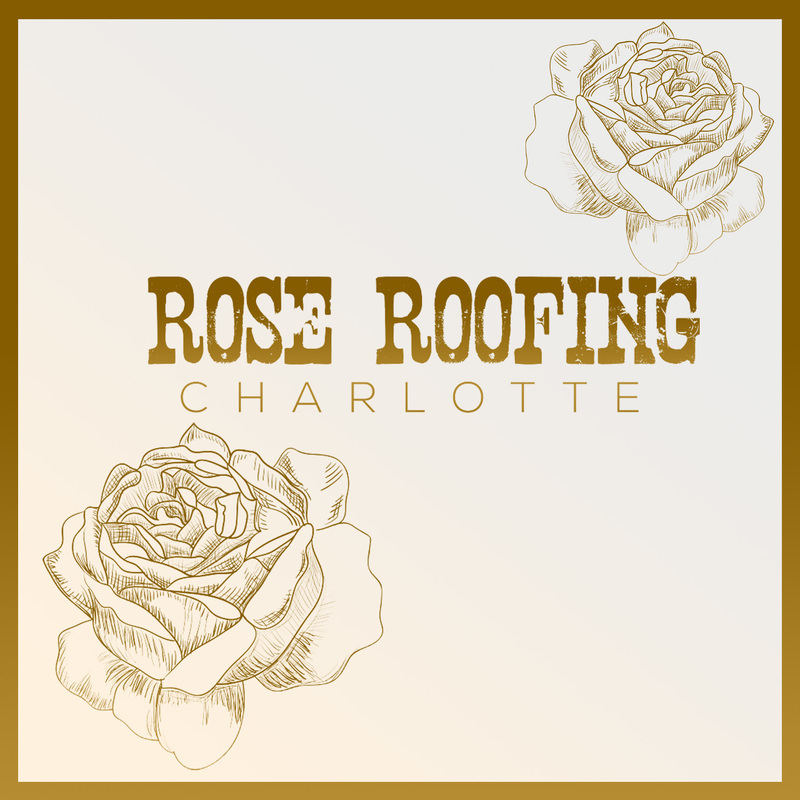 ​Rose Roofing of Charlotte NC was established in 1993 and has worked tirelessly to provide quality roofing services in Charlotte and the surrounding North Carolina areas. Partnering with top industry names like Owens Corning and GAF Roofing, Rose Roofing can provide you with the best possible quality products, services and prices in the industry. You can rest assured that owner Larry Rose will be on site with every single roofing job, from beginning to end, taking extra care to protect your home and it’s surroundings while also making sure that the job is completed with the utmost attention to detail.